All the charm of the 1940s but with modern updates. 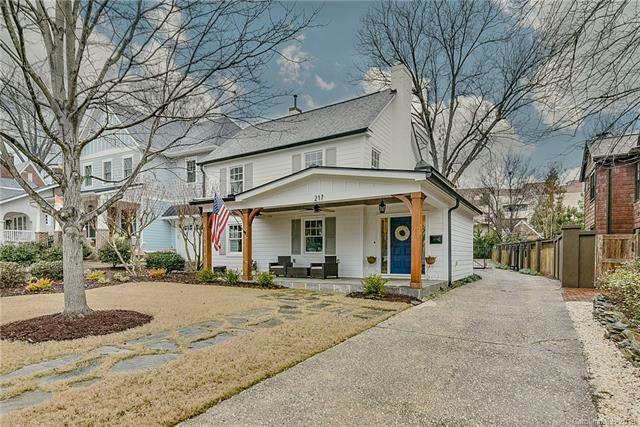 This 4 BR/3.5 bath Eastover gem is a must see. Renovated in 2017 nothing was left untouched. New rocking chair front porch with stone floor, ceiling lights & fans. Formal Living room w/ FP. Dining room.Office.Great room w/ big windows and coffered ceiling. Opens to gorgeous Chef's Kitchen. Stainless appliances including 48" Dacor range. New custom cabinetry, counter tops, huge eat -in island & pantry. 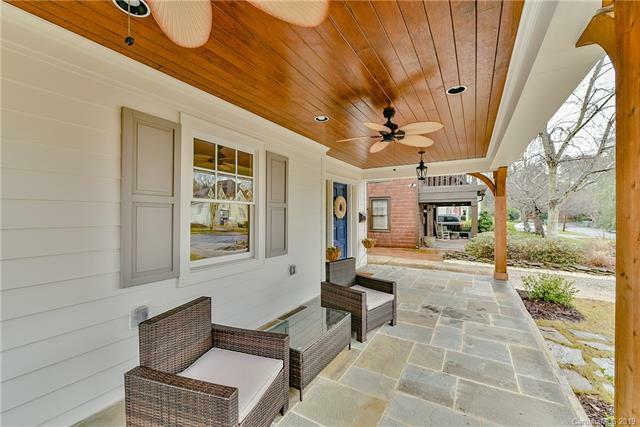 Master w/ completely renovated bath and custom closet system. Marble tile and counters, cast iron soaking tub, and large shower. 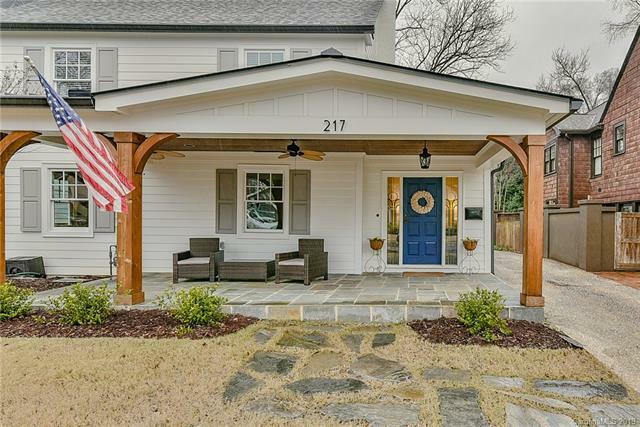 Three additional bedrooms and two updated baths with new vanities and new tile work. Landry up w/ new W/D and custom barn doors. 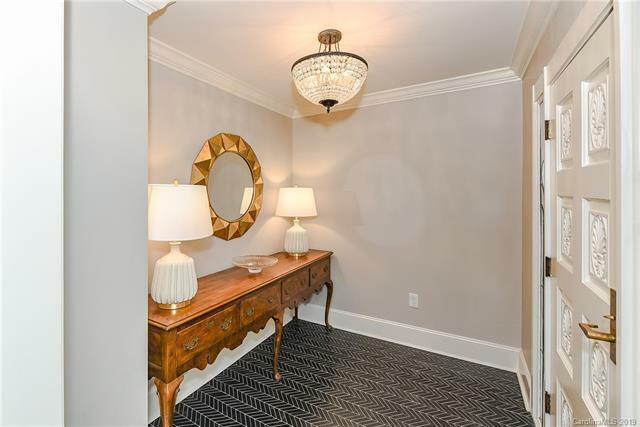 Hardwood floors, crown moldings, new lights, new ceilings fans. Fenced yard with new landscaping and sod 2018. 3 car garage, New stamped concrete patio, front walkway pavers, and new mechanical driveway gate! Walk to shops, theater and restaurants!